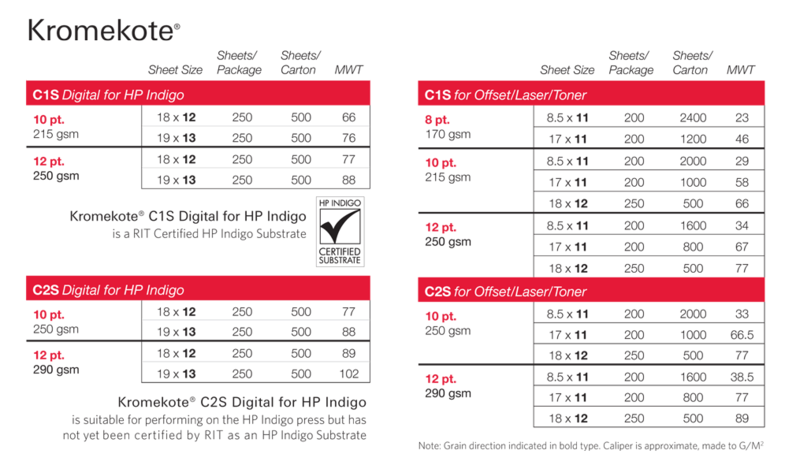 CTI Paper USA is committed to developing digital papers that open up new creative possibilities for your short-run and variable-data print projects. 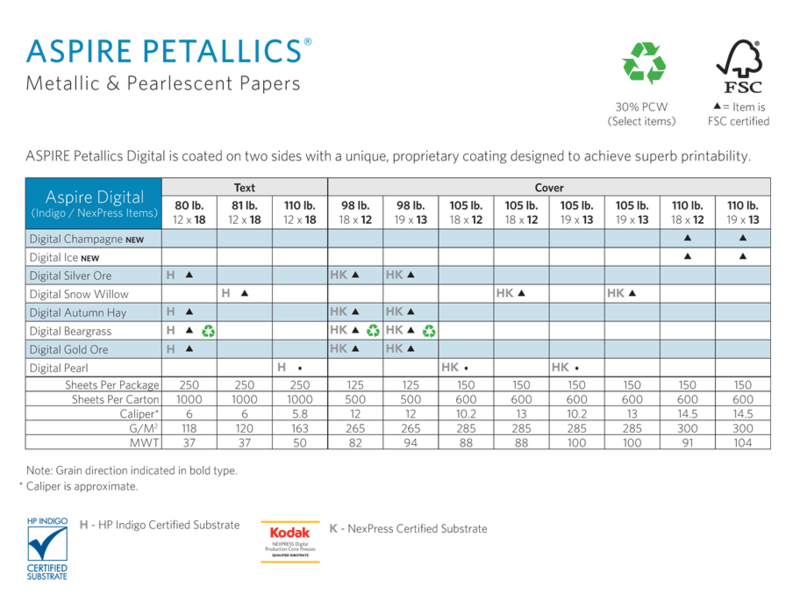 We've extended the luxury, elegance and sophistication of The Fine Paper Collectionbrands to our distinctive digital papers. 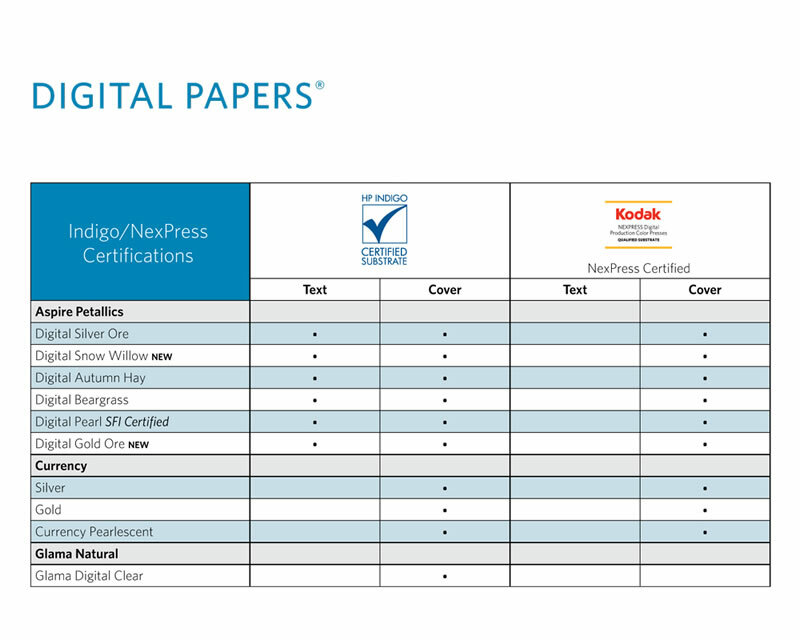 When you're looking for specialty papers that print beautifully on commercial digital presses, color copiers and desktop printers, choose from CTI's digital papers.